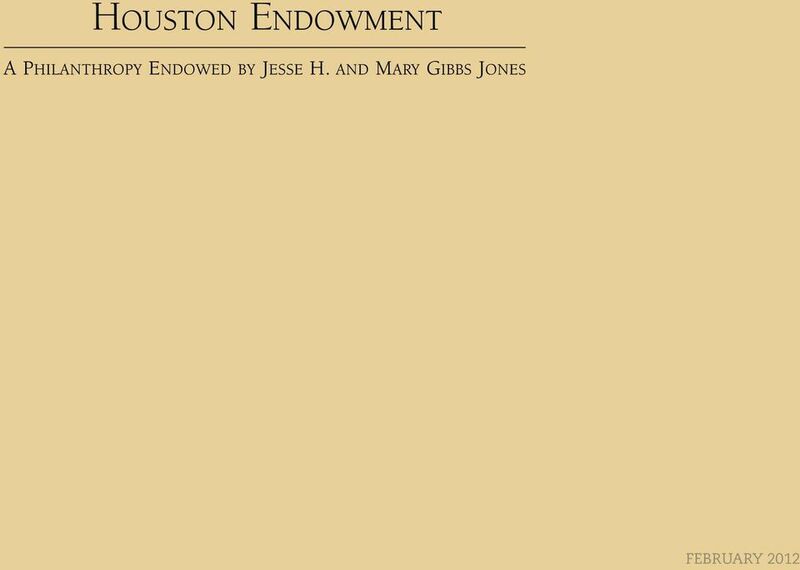 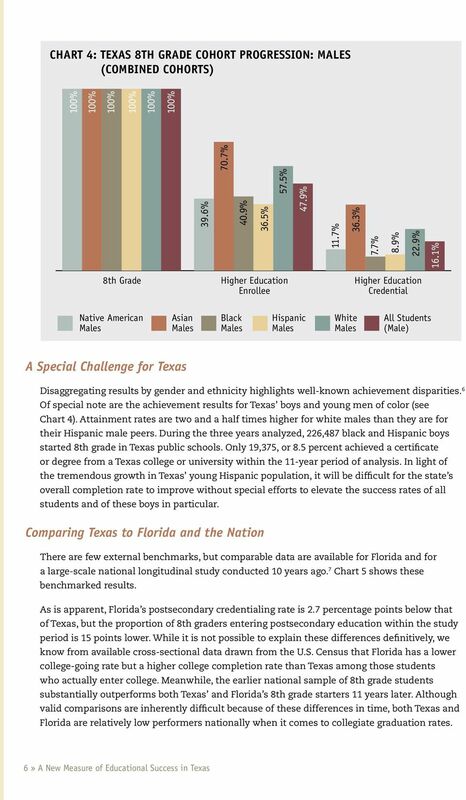 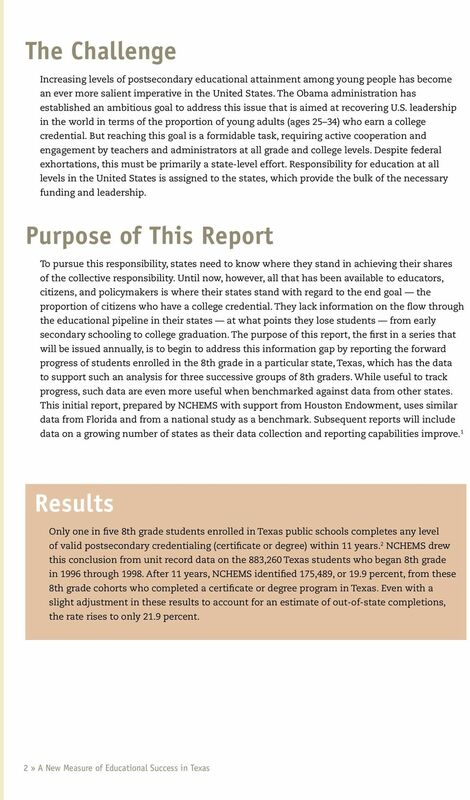 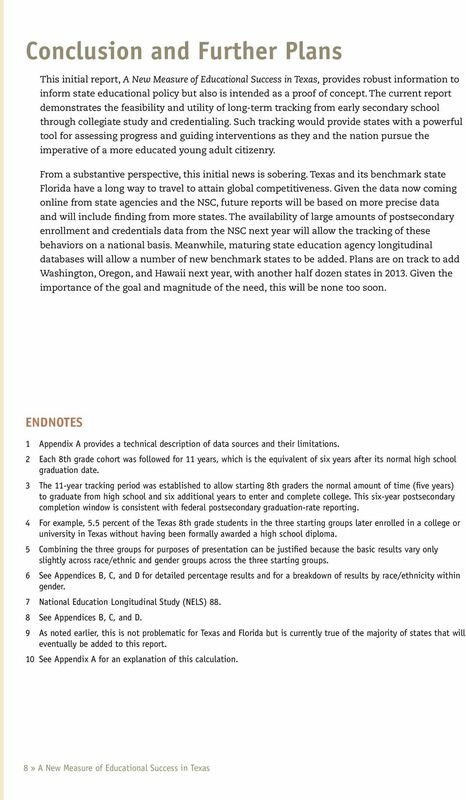 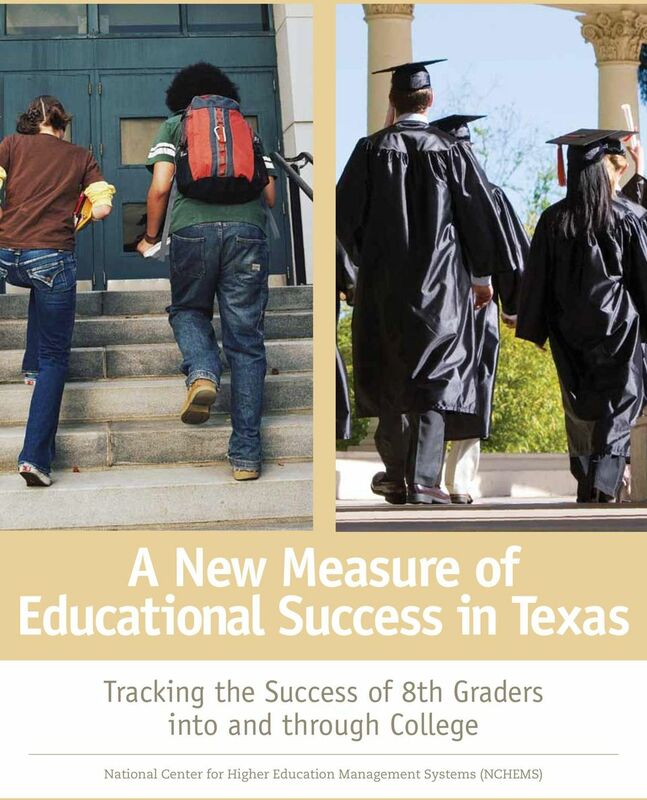 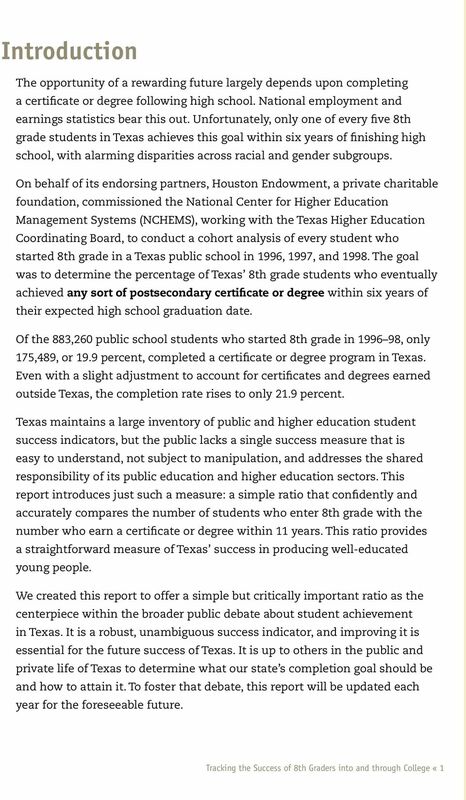 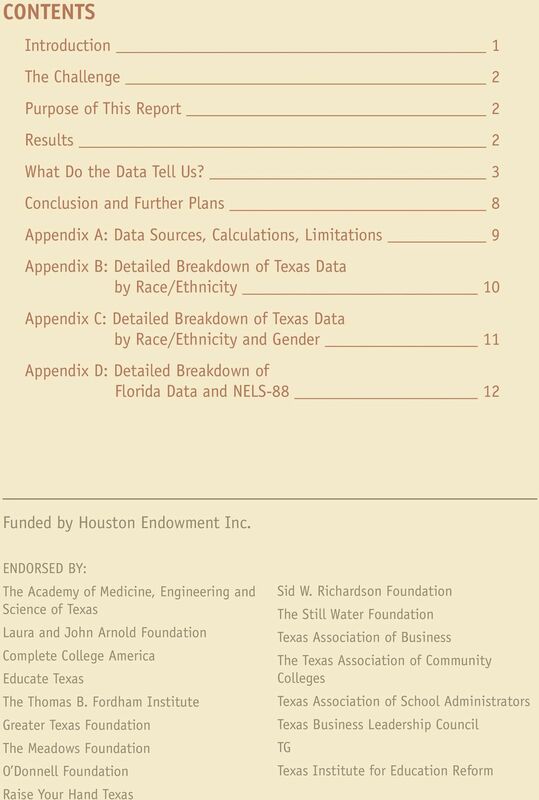 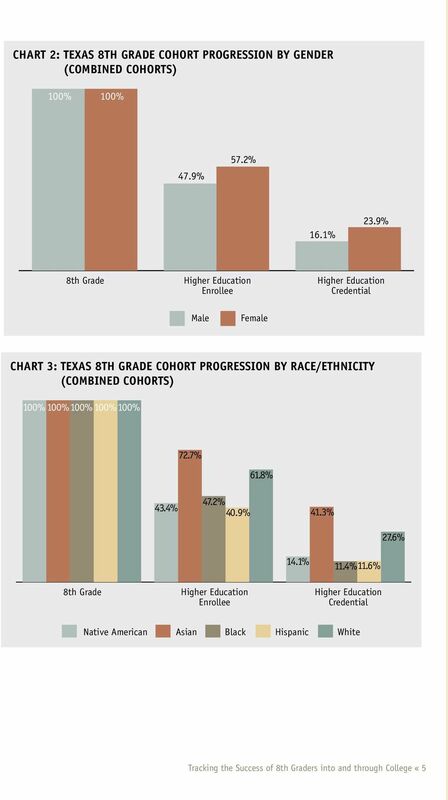 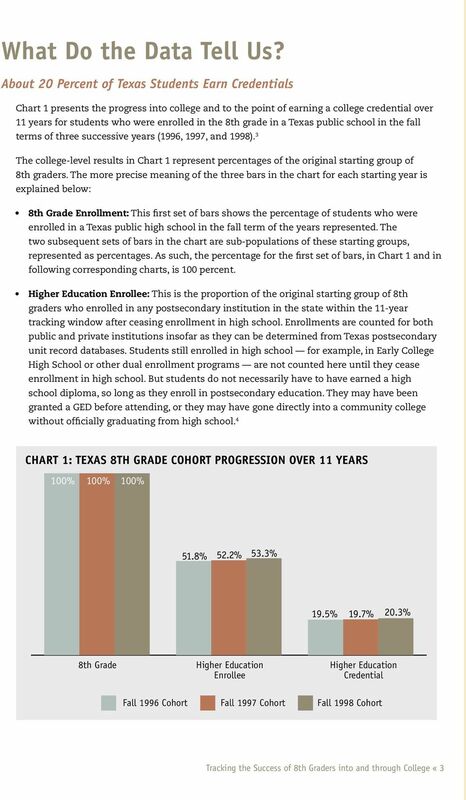 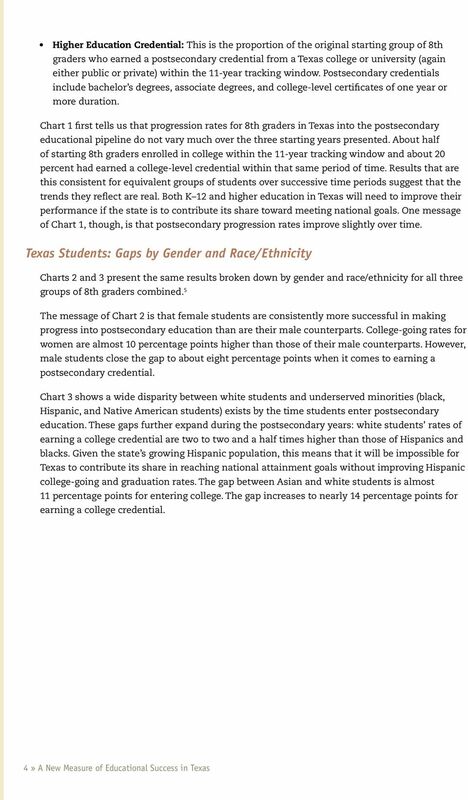 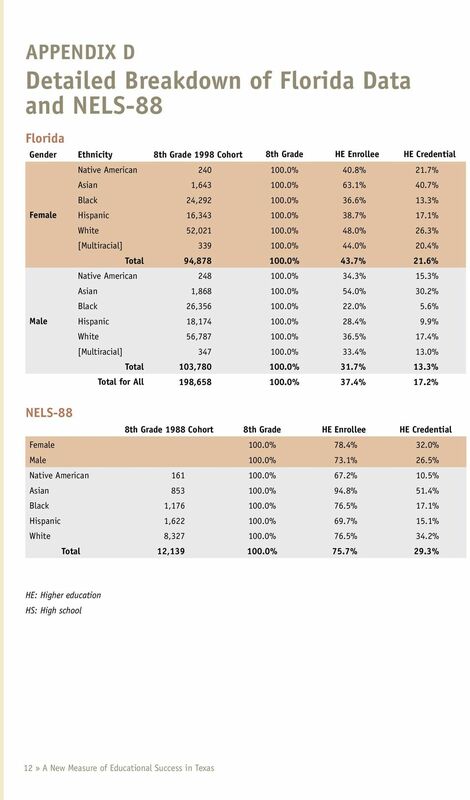 Download "A New Measure of Educational Success in Texas. 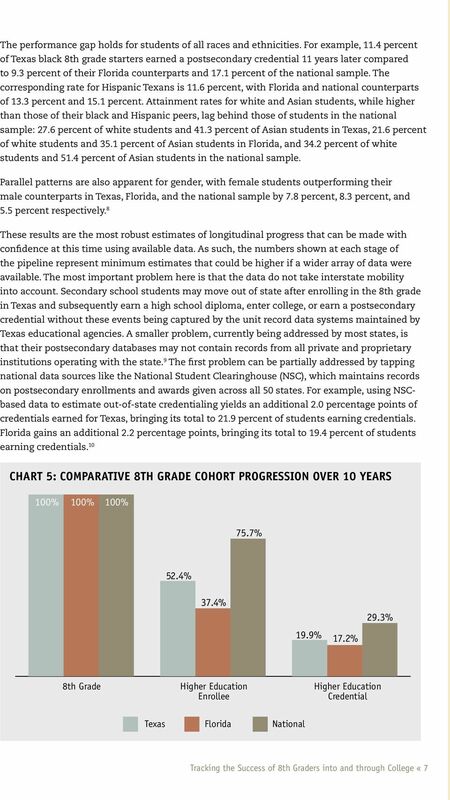 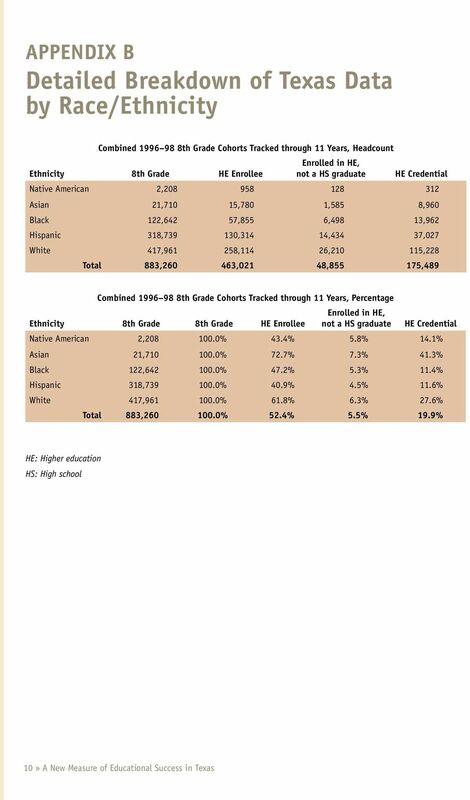 Tracking the Success of 8th Graders into and through College"
YEAR 3 REPORT: EVOLUTION OF PERFORMANCE MANAGEMENT ALBANY NY CHARTER SCHOO CHARTER SCHOOL PERFORMANCE IN FLORIDA. 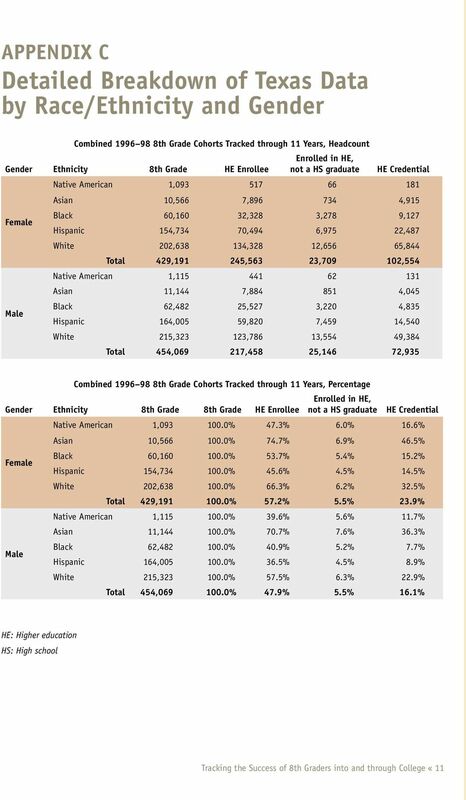 credo.stanford.edu.